YE ON THE TRACK, T-SWIZZY ON THE BEAT, THIS WHAT THE WORLD BEEN WAITIN’ FOR! In all seriousness though, I’ve never been a big fan of the mash-up, but I couldn’t pass this one up. 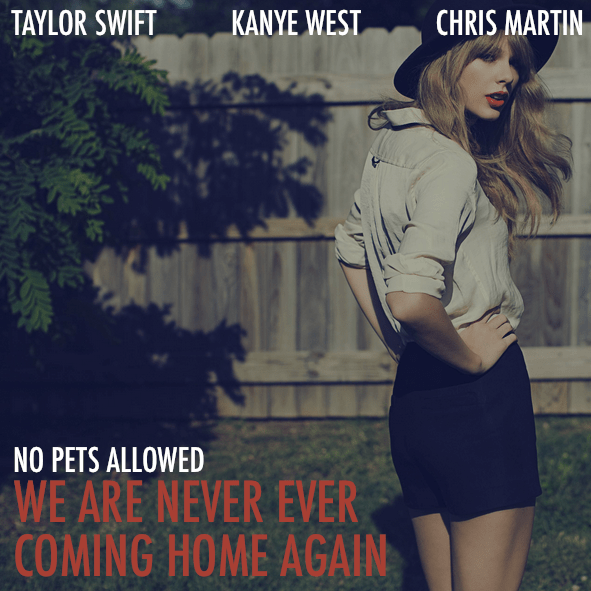 Great song from No Pets Allowed linking two very different artists. Check it out and download below! EDIT: The mixtape dropped, LIGHT available for free download now. Kami dropped another track from his debut Light last night, and it’s the best one to date. Featuring the cream of the crop of Savemoney rappers, “Home” provides a great representation of what is the future (and the present) of Chicago hip hop. Produced by Samiyam, make sure to take a listen and then download Light when it drops later today. Edward Sharpe and the Magnetic Zeroes created a psychedelic folk rock love fest for the sold out and sweaty Riviera Theatre Thursday night. 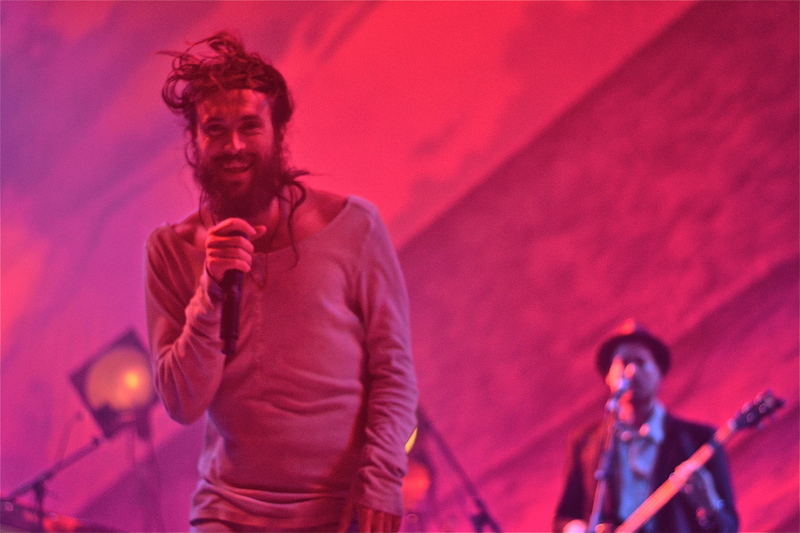 Led by pseudo messiah and lead vocalist Alex Ebert, the band produced an almost spiritual invigoration of music and sound for fans under the Edward Sharpe and the Magnetic Zeroes trance.